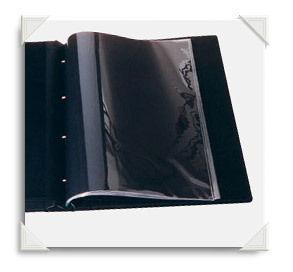 Our mylar sleeves are created with crystal clear, conservation quality mylar. 11 x 14 and A3. Available in either landscape and portrait formats. Our sleeves can be cut and/or drilled to fit any pre-existing hole configurations. Custom sizes are available in a minimum number of ten. You can Order Online or Contact Us on (03) 9428 5829 to discuss custom made mylar sleeves.